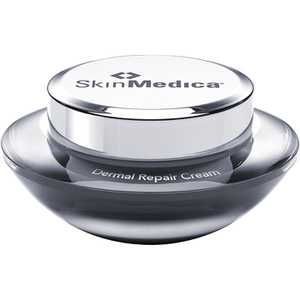 This is one of my favorite products from Skinmedica. Hydrates without being greasy and really plumps up your skin! This replenish hydrating cream is my AM moisturizer. It is so creamy, rich, and very hydrating. 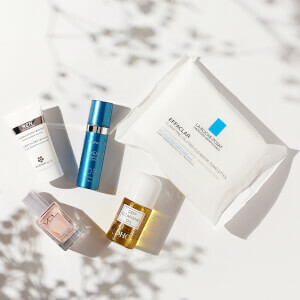 I have sensitive, dry, rosacea, aging skin. This cream is one of my favorite products. Try it. My daughter inherits my dry skin and she loves this product. She felt hydrated all day and we live in dry California. I love this Replenish Hydrating Cream. It absorbs quickly into the skin and is sooooooo hydrating. 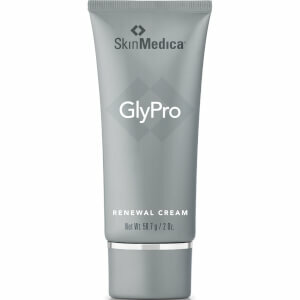 Every time I try a new Skin Medica product, I don't think it can get any better than the product I was using, but it does. I love the richness of this product and how soothing it feels on my skin. 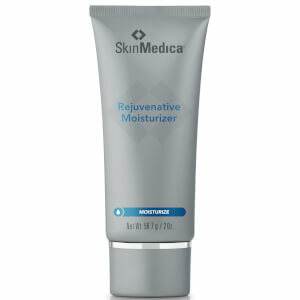 Great moisturizer for sensitive skin - that it's fragrance-free is a huge bonus plus it quickly sinks into the skin. This is the best nighttime repair moisturizer that I have found. I also use it on my deepest lines on my forehead and the next morning it looks like I have had fillers! This is my go to if I don't want a heavy moisturizer. Replenish hydrating cream keeps me moisturized without being greasy. It is great in the summer and won't clog my pores. It is, also, great for sensitive skin. Nice hydrating cream. 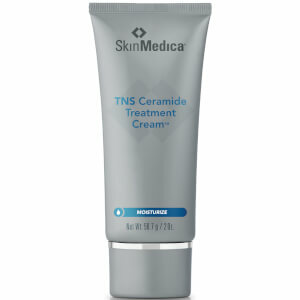 Initially I used on my face but found I preferred the TNS Ceramide. I now use the Hydrating Cream on my neck (front, back, and don't forget behind/under earlobes! ), and top of hands. Non-greasy and smooths instantly. I switched to this after the Vivite Replenish Hydrating Cream went out of stock. I prefer the Vivite better but this is a good, non greasy moisturizer with a pleasant smell.